In the Retail industry demand is often highly variable, making reliable sales forecasting a critical element to balance the risk of revenue loss (under-estimation) with the cost of over-staffing (over-estimation). At DecisionBrain we have developed a platform that combines traditional forecasting techniques with the latest in Machine Learning and Artificial Intelligence to provide more accurate sales drivers prediction. Revenue forecasts are then used to efficiently plan manpower leveraging our proprietary optimization models.  Our Solution has the versatility to be deployed in small retail chains as well as large retailers and delivers tangible results within 6 to 8 weeks. By feeding our innovative Solution with internal historical data and external data (weather, public and school holidays, etc.) we can improve short-term sales forecast error up to 50% when compared to traditional methods. A more accurate prediction leads to better sizing of personnel, increased customer satisfaction with reduced queues and increased of sales-throughput. 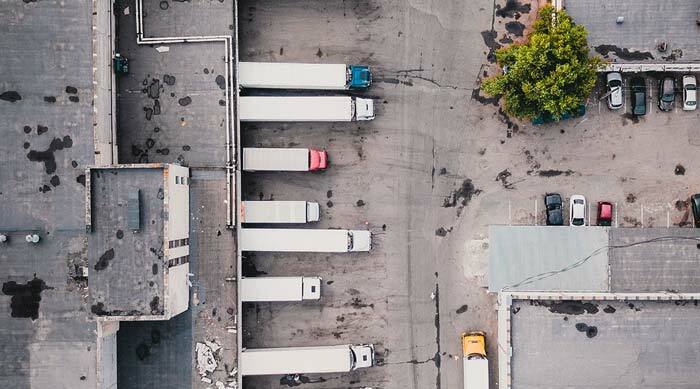 In e-commerce, where under-staffing leads to revenue loss, planners need to carefully balance the cost of over-staffing with the risk of losing revenues. Planning the right number of pickers for each time-slot is critical to ensure a high sales throughput.  Our Solution combines superior sales drivers prediction with optimized pickers’ planning, which can lead to 85% reduction in the risk of revenue loss. Aggregating SKU predictions for all POS leads to accurate forecasts at warehouse level. By focusing on most critical SKUs (ex. Perishable, High rotation) it is possible to significantly reduce waste and stockouts. By applying optimized workforce planning it is also possible to significantly increase workforce productivity. Our Solution has the versatility to be deployed in small retail chains as well as large retailers. Our Agile approach can deliver tangible results within 6 to 8 weeks, shortening the payback period and generating a significant ROI.